Naperville Pet Event: Valentine Yappy Hour & 9th Anniversary Party at Two Bostons – Springbrook Location! Two Bostons is wearing their hearts on their sleeves, and celebrating their 9th anniversary in business with tons of super-yummy treats and extra TLC for your best tail-waggin’ buddies. Stop by with your little sweethearts and share the LOVE! 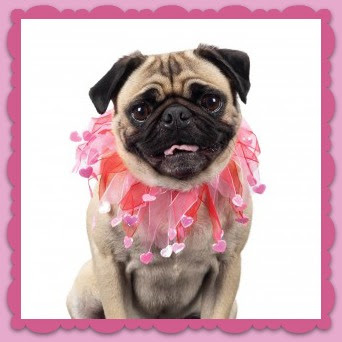 This entry was posted in Naperville News and tagged canine event, canine events, dog-friendly, Illinois, naperville, pet events, Valentine's Day on February 20, 2014 by Laura Rumage. Happy Valentine’s Day, Pet Parents! Let’s be honest. 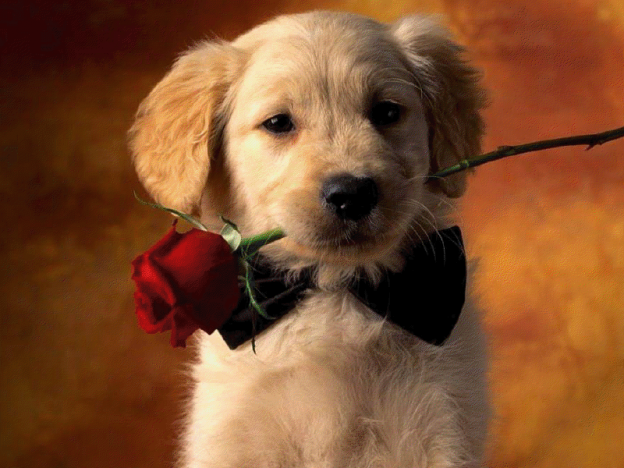 Your furry sweetheart is expecting a pretty grand gesture of love this Valentine’s Day, and who are you to disappoint? This year, show your fur-baby how much you really care. From staying in to hitting the town, we’ve got you covered on ideas for how to spend your special day! Sweet & Savory: What pup or kitty doesn’t love snacks?! Cookies are almost certainly what puppy dreams are made of. Whip up a tasty treat for your pal..try these festive Red Velvet Pupcakes! Movie Night: Make it a movie marathon! Queue up Must Love Dogs and Lady and the Tramp, pop up a gigantic bowl of popcorn to share, and let the snugglefest commence. Spread the Love: Not able to spend your whole day with your beloved? Ask your B.F.F. (Best Friend’s Friend!) for a Valentine visit! Extra belly rubs are complimentary on February 14..and every other day of the year. Whichever date you choose, your furry kiddo will be elated to have spent it with you. Your Human & Furry Friends at Out-U-Go! This entry was posted in Boulder Beat, Chicago Catch, Denver Dogs, Downers Grove Diary, Madison Mutts, Naperville News, Oak Park Pupdate, South Loop Scoop, Tallahassee Tails and tagged holiday, treat recipe, Valentine's Day on February 14, 2014 by Laura Rumage.